If you want to find out if your child is a good candidate for having his or her own electric toothbrush, speak with their dentist. Let them speak with your child about how to properly care for their teeth, and let them make the ultimate decision. From there, you can both work together to make sure that each brushing session goes right and keeps your child's teeth safely clean. 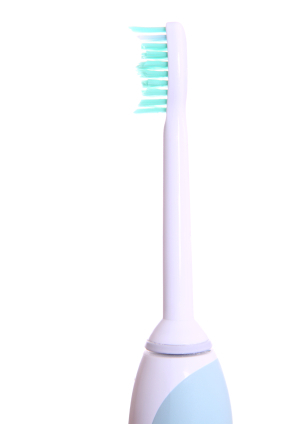 Please contact us if you have any questions about electric toothbrushes.